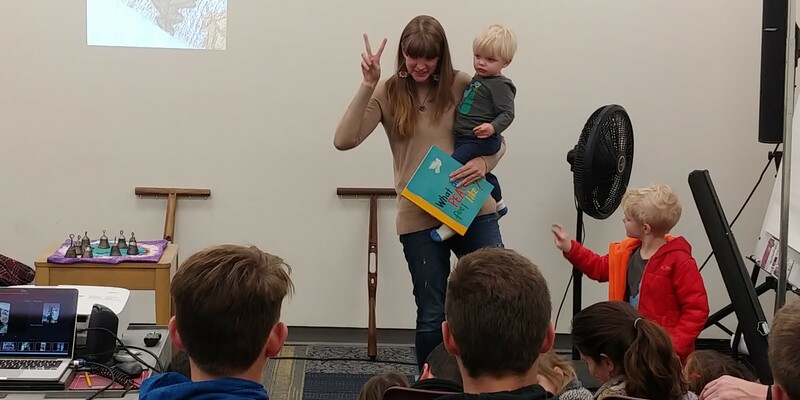 Plenty of kids and some of their parents joined nonviolence activists with PPJPC and RAWtools on December 1 for a bell-ringing party at Penrose Library. 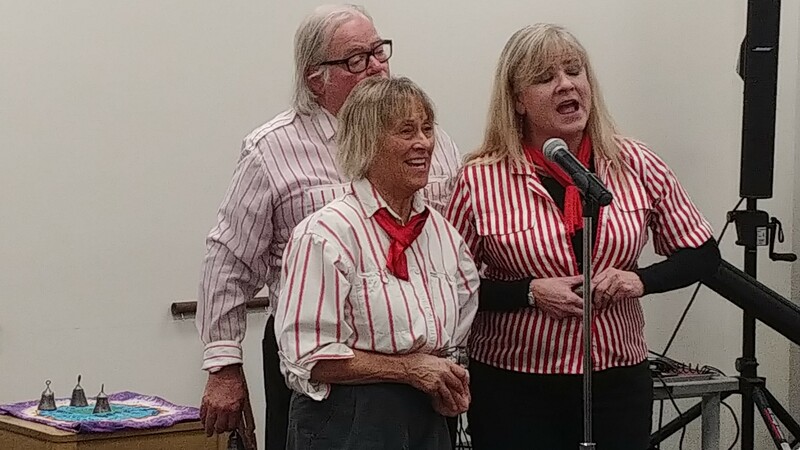 Nonviolence Night featured two holiday songs from First Strike Theatre, and a rundown on RAWtools and PPJPC activities during Indy Give! Season. 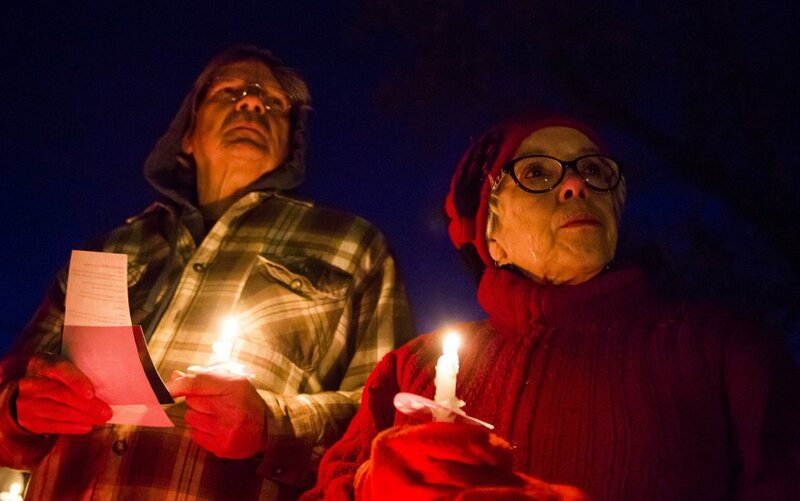 The late afternoon event was preceded by a snow squall, which helped get attendees in the sprit for the later Festival of Lights. PPJPC will be constructing a timeline of 40 years of activism, before, during and after our Nov. 10 Armistice party. If you can help with dates or special memories, please contact our offices. We also need your reminiscence for our upcoming Active for Justice revival. 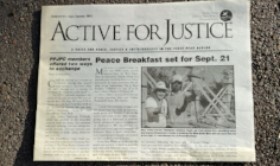 Thanks to special donations and the efforts Bill Thomas, as well as our members and their memories, we plan to have a broadsheet version of Active for Justice out by the end of the year, featuring a look back at 40 years of J&P work in Colorado Springs. If the effort is successful, we’d like to move to quarterly publication of a printed AfJ in 2019. 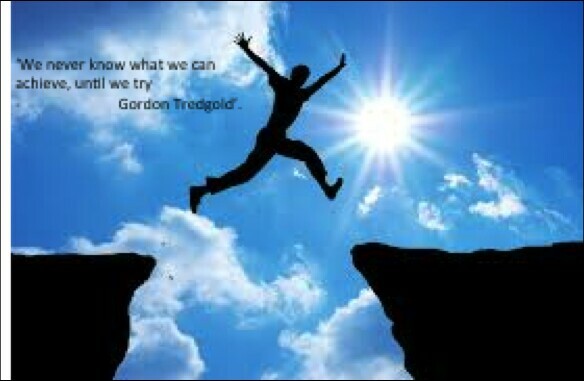 If you have ideas, please contact Bill at w.g.thomas@comcast.net. 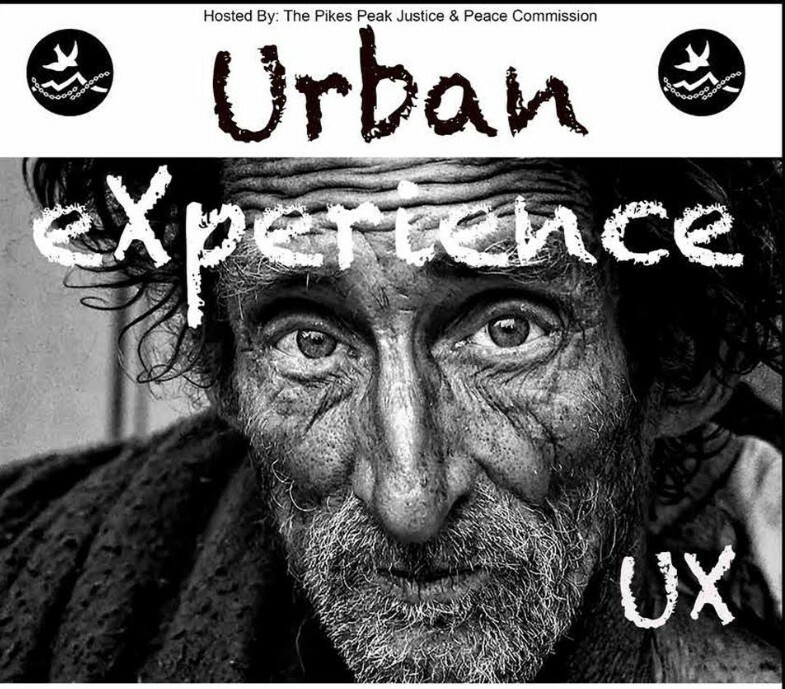 On Dec. 21, PPJPC will join with area groups working on homeless issues to remember those without shelter. The event will be held at the Columbarium behind Bijou House. Ester Kisamore is looking for people to help her organize the event. 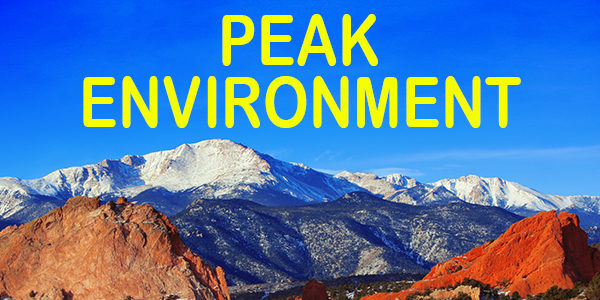 If you are interested, call her at (719) 644-1337. The Reunify nonprofit is seeking help nationwide to inspect sites where children from separated immigrant families are being housed. The volunteer help of lawyers, paralegals, and interpreters is particularly needed. Several thousand unaccompanied and separated immigrant minors remain detained under the Trump Administration's zero tolerance policy in over 60 facilities around the country. The 1997 Flores Settlement sets the national standards for the detention and release of minors. 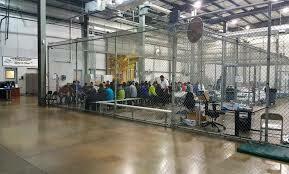 As class counsel we can appoint volunteer lawyers and paralegals to inspect detention facilities and to interview detained minors. We are recruiting volunteer lawyers, paralegals and interpreters to inspect the detention sites listed below on the dates indicated. To volunteer for one or more days at one or more of these detention site inspections, please register or sign in to reunify.org, where you can select the detention site you wish to inspect. 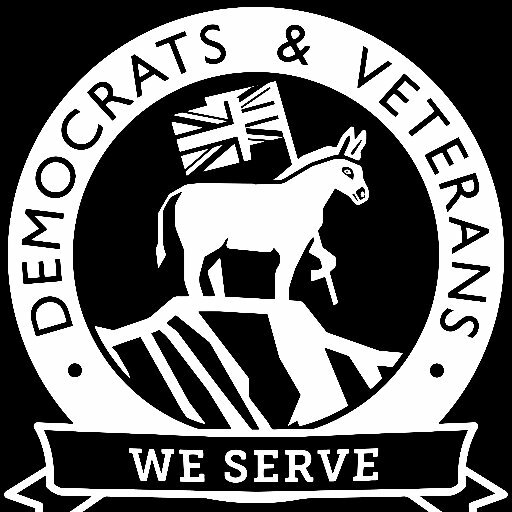 The El Paso Dems have asked Democrat Kent Jarnig to start an El Paso County Democratic Veterans group. Without going into too much detail, Colorado State Democratic rules require that he get the names of 20 interested veterans. He sees this group as both endorsing Democratic candidates (after vetting) and as a civic endeavor to support Veterans (suicide prevention team, food bank, help getting into VA Healthcare and VA Disability, Christmas gifts for Veteran's children in need, etcetera). This would be open all active duty Military and Veterans that live in El Paso County. Kent sees this as a force to help all Veterans. Kent is asking any active duty Military or Veterans to contact him at kent@dvd-cdinc.com and provide him with name, address, email address, and phone (information will be kept private). There would be no dues or requirements to attend meetings. 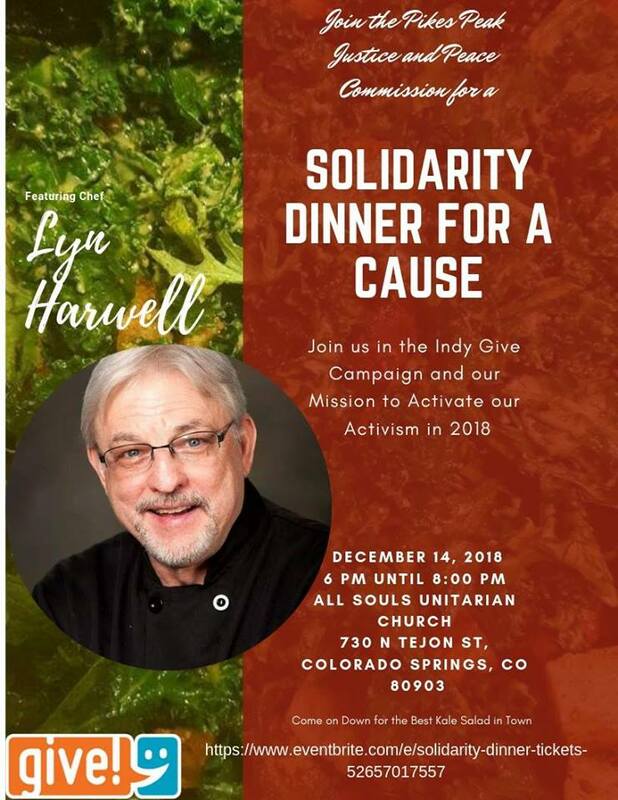 The group would be its own 501C-3 (non-profit) and although it would be supported by the El Paso Dems and the Colorado Democratic Party, it would remain totally independent. Once we have Party approval, monthly meetings will begin. 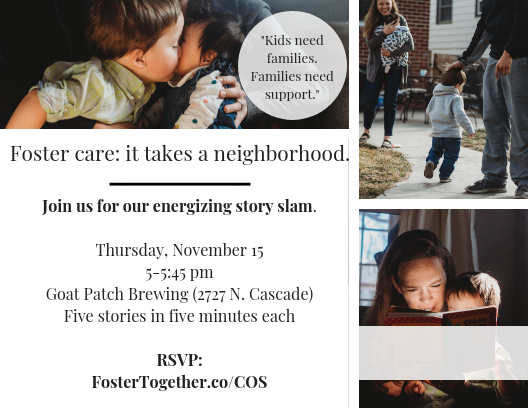 Foster Together Colorado is hosting a story slam this Thursday, November 15th, from 5-5:45 pm at Goat Patch Brewing, 2727 N. Cascade. With no agenda other than helping us see the human side of foster care, five storytellers will present a five minute story each about their experience working or parenting in "the system." PPJPC Director, Victoria, will share her story as a family advocate. Our Colorado Springs City Council recently voted $500,000 for additional beds at the Colorado Springs Rescue Mission and the Salvation Army RJM Center! This latest taste of cold and snowy weather lends urgency to helping those in our community without shelter from the coming winter. Besides needing beds, there is always a need for blankets. If you would like to donate a blanket, quilt, comforter or throw, it would be much appreciated at the shelters. Besides individual people donating, a sewing or needlework group could also help. Sometimes the shelter sends along a blanket when a homeless person leaves, and they are also given out to those turned away due to lack of bed space. If you have a heart to help a person be warm please consider donating a new or gently used blanket. The Rescue Mission has a donation warehouse one block west of their campus at 111 W. Las Vegas St. Look for a DONATION DROP OFF sign with white letters on black. Suggested times are Mon- Fr 9:30a to 4:30p, and Sat 9 to 11a. The Salvation Army accepts donations at their R.J. Montgomery Center, 709 S. Sierra Madre, near Cimarron, behind the power plant. Best time is between 9 am and noon Mon - Fri.